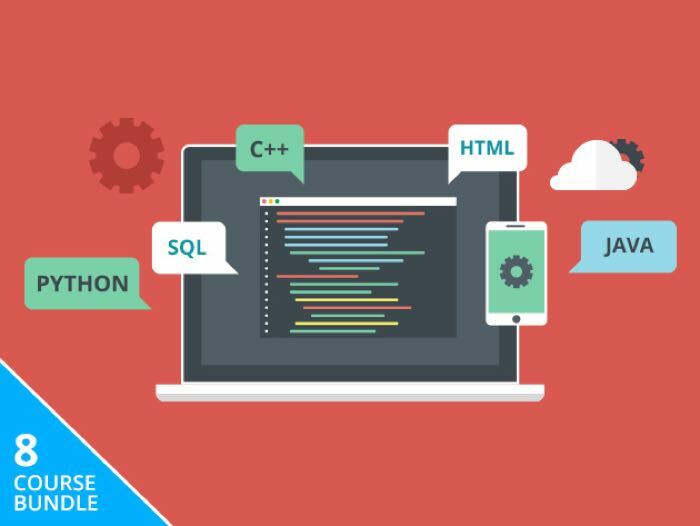 You can brush up your skills or start to learn new ones with the $39 Complete Computer Science Bundle. The eight courses cover coding, databases, Raspberry Pi, design and much more. You will also dive into 4 in-depth case studies of Apple, Facebook, Twitter, and LinkedIn, gaining insight into each company's business model, finances, and successes and failures. With over 78 hours of instruction, you're sure to learn new skills in no time.